Owning a Jeep is like joining a family--a family that enjoys an unusual amount of waving. In the 2019 model year, Jeep is giving you even more reasons to add a Compass to your life, especially with more features, the same design that you know and love, and that extra Jeep flare that sets it apart from similar SUVs. 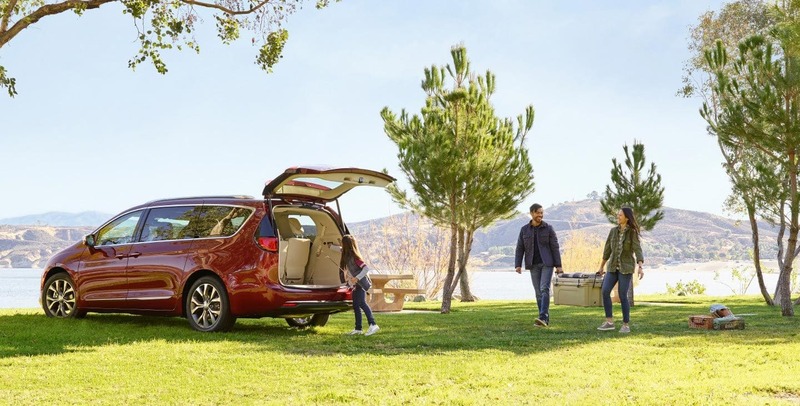 There is nothing about the 2019 Compass that lets us down, especially with a roomy interior, comfortable seats, and technology that perfectly suits the average 21st-century life. No matter if you want a daily-commuter or the perfect off-roader, you need to check out the 2019 Jeep Compass. If you're interested in learning more about the features, and the engine, offered with the Compass, then just keep reading down below! What safety features come with the 2019 Compass? Keeping your family safe is always a top priority for Jeep. No matter how fun the adventures are, they realize the importance of safety. To start, the Compass is made up of high-strength steel, which creates a protective cocoon around all occupants. In order to fully utilize this advanced reinforcement, there are all seven standard airbags. Some of these airbags include driver and front passenger airbags, which gives an optimal deployment depending on the size and weight of the occupant. Other available safety features include LaneSense lane departure warning with lane keep assist, a security alarm. Rear cross path detection, a ParkSense rear park assist system, forward collision warning with active braking, and a ParkView rear backup camera. What model options come with the 2019 Compass? One of the first things people look for when buying a vehicle is what kind of model options are available. The 2019 Compass comes with four model options in the lineup, including Sport, Latitude, Limited, and Trailhawk. Each of these models gives you a unique look and set of features. The first is Sport, which comes with a 7-inch touchscreen display, a 6-speaker sound system, a Uconnect system, Bluetooth connectivity, 16-inch wheels, a USB port, and air conditioning. Next up is the perfect off-roading option, Trailhawk. This model gives you its own unique Selec-Terrain system, a matte-black hood accent, 17-inch wheels, red tow hooks, off-road-oriented tires, underbody skid plates, and a raised suspension. 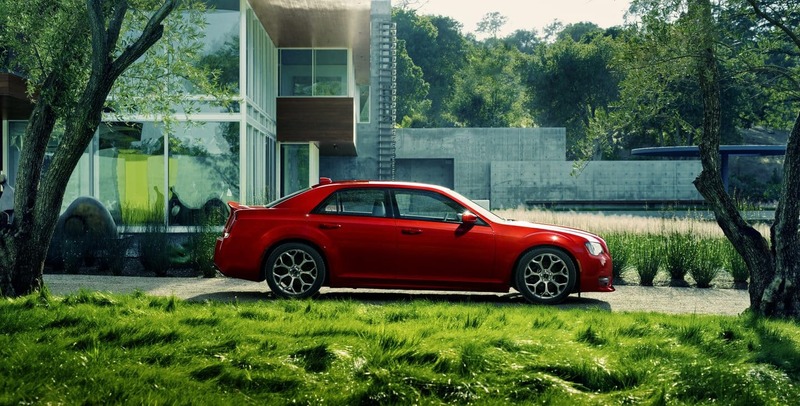 The most luxurious option available is the Limited. This model offers satellite radio, 18-inch wheels, leather upholstery, Apple CarPlay and Android Auto, a heated steering wheel, remote start, automatic dual-zone climate control, heated front seats, upgraded exterior trim, an upgraded driver information display, an 8.4-inch Uconnect touchscreen, and a power-adjustable driver's seat. Depending on the model, you can add more features like xenon headlights, an Advanced Safety package, a sunroof, a power liftgate, a navigation system, a Cold Weather package, and a premium Beats audio system. What engine powers the 2019 Compass? The 2019 Compass, while offering a wide selection of model options, has kept it simple and powerful with one standard engine. This engine is a 2.4-liter four-cylinder, which can produce 180 horsepower and 175 lb-ft of torque. To give you more options, you'll get front-wheel drive as standard, but all-wheel drive as an option. The standard transmission is either a six-speed or nine-speed automatic, however, there is the option on the Sport and Latitude models to opt for a six-speed manual transmission. These different configurations help to make this engine seem fresh and exciting, no matter which transmission or drivetrain you choose. If you're looking for an SUV that can do it all, then you need the 2019 Jeep Compass! This powerful vehicle offers, capability, stability, and technology. To learn more about the models we have at our dealership, stop by today!